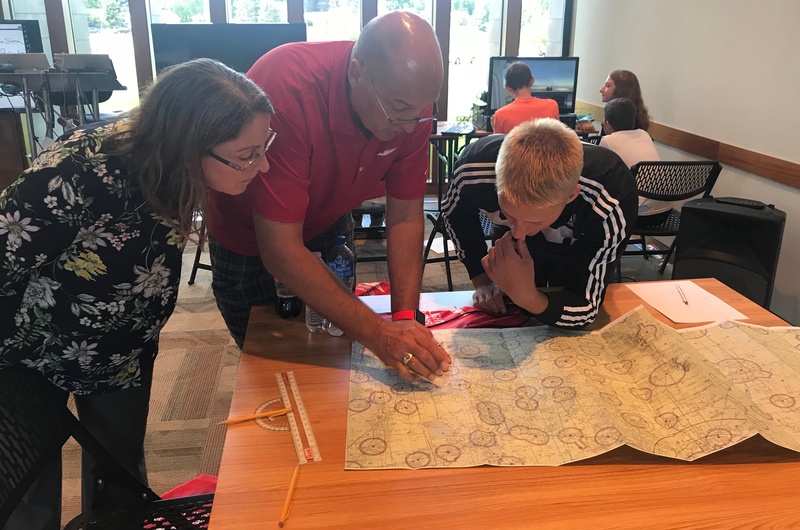 The benefits of implementing aviation topics into K-12 education are no longer a secret. The reach of aviation topics spans every STEM subject. Aviation also provides a unique and interesting lens for analyzing and understanding history, geography, design, and more. Genuinely, the sky's the limit. But where do you find the resources to make these extensive opportunities a reality? 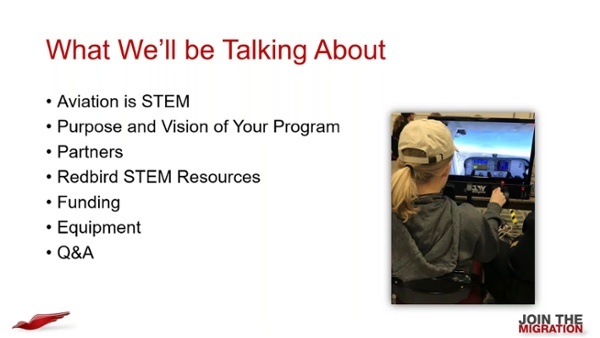 In our next webinar, we'll discuss best practices for funding and supporting an aviation-themed STEM program. You'll learn more about fundraising opportunities, partnerships in the aviation industry, and Redbird resources including lesson plans and professional development for your staff. *Please note: the webinar recording has audio issues until the 4:00 mark.